RFR offers reliable, time-tested solutions to cutting. 1 – 10’ x ¼” hydraulic shear. 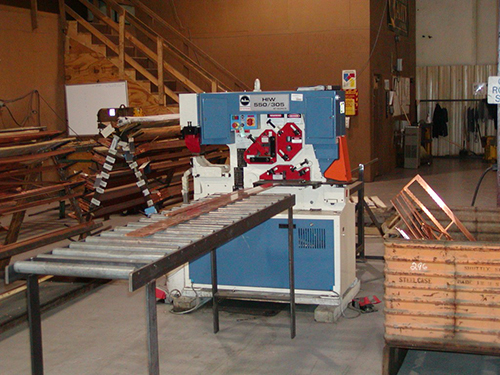 1 – 9” x 16″ band saw. 1 – 1500 Watt Mazak Laser.